Providing patients’ care should be priority number one for a medical practice. Operating in a complexed field such as healthcare however leads medical practices to deal with additional aspect of the business. 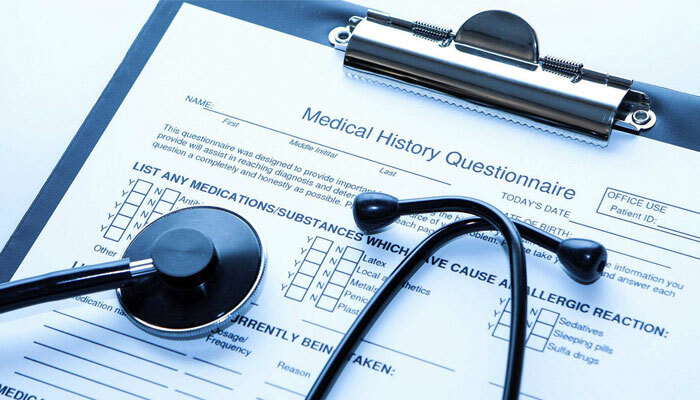 Let’s get some clarity on what is medical billing. Medical billing Is the processes that practitioners such as doctors and nurses use of creating and submitting claims to insurance companies in order to receive payment for medical services provided. Medical Practices have been focusing their attention on the healthcare aspect of the practice and specifically patients’ care rather than the business side. The complexity of the field however may lead you towards the need of knowing more about medical billing and have a better understanding of how the system of payments fits in with the art of practicing medicine. Medical practices, hospitals, clinics, and other organizations’ billing transactions are majorly operated through electronic means, although paper systems are still being largely used even if considered antiquated, e.g. PIP claims. Medical billing software and medical billing services help to automate processes and speed up the flow of revenue in your organization. Medical billing and medical coding are not the same thing. While medical billing involves sending claims to insurance companies and tracking these claims until you receive payment, medical coding is the process of translating diagnoses established and procedures rendered to patients in set of precise codes. With so many codes and processes to work with and keep track of, modern medical organizations utilize professional services and sophisticated computer systems with specially designed software. What Is Medical Billing Software? Using software instead of trying to manage most or all of the details by hand with paper documents drastically speeds up the entire process and may reduce mistakes on claims also. As a matter of fact, one of the most appreciated features in a medical billing software Is the validation of claims and codes before sending them out, to correct any typographical or coding errors first. Software used in medical billing May also include the ability to verify patients’ eligibility and insurance status before treatment is provided to ensures a smoother experience for the patients and staff giving them the opportunity to plan and work in advance financial responsibilities. The electronic Superbills, which can typically be customized, would save time for the practice, while tracking claim and payment details can help relevant data to be displayed through reports. Additional EHR/EMR or clinical module integrations may increase efficiency between the medical practice’s staff and the billing team. Although the main aspect of a medical practice is patients’ care, medical billing, as well as other aspects, are vital for the success of a medical practice and its proficient business operation. Following the same topic, we do suggest checking out the article “In-House Medical Billing vs Outsourced Medical billing – Pros and Cons”.